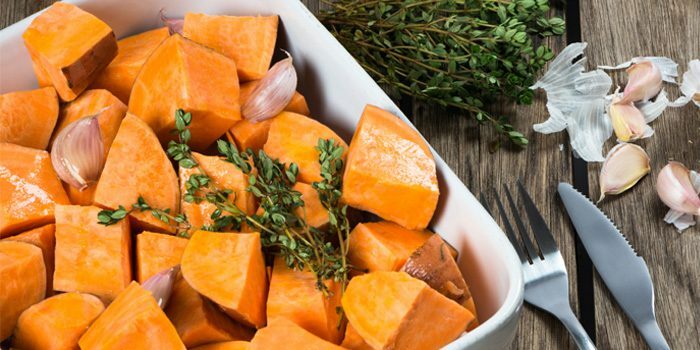 Sweet potatoes are an easy side dish that taste great with almost any meal. Cutting them into bite-sized pieces before baking helps speed up the cooking time. Change the flavor to complement different main dishes by sprinkling with your favorite herbs or spices like oregano, rosemary, curry, or cinnamon. 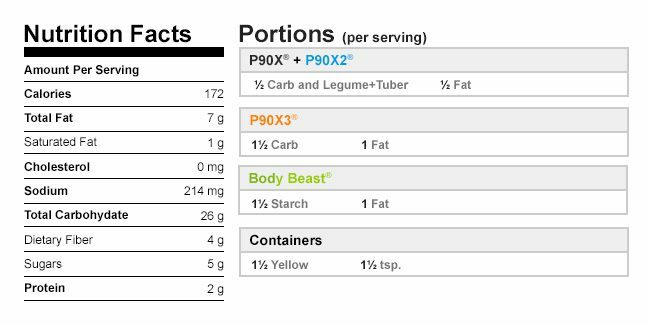 Combine sweet potatoes and oil in a medium bowl; mix well. Season with salt and pepper; mix well. 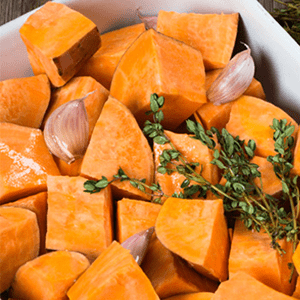 Layer sweet potatoes on a baking sheet lightly coated with spray. Bake for 10 minutes; turn and bake for an additional 10 minutes, or until sweet potatoes are tender-crisp.